Good health comes by following proper healthy practices. Eating habits can definitely make a person healthier. Proper exercise with healthy sleep and healthy nutritious food makes your life amazing and energetic.Following a healthy diet plan with healthy food is the most important protocol to lead a healthy life. Eating or following a healthy diet plan on a regular basis can enhance your energy, wellness and prevent you from catching certain diseases, because a healthy food diet gives you all the necessary nutrients and benefits required to maintain a fit body. Many people imagine that eating as per their healthy diet plan through some personal nutritionist or developing a healthy eating habit is too confusing and restrictive. We all know that all calories present in the food are not equal. Different food metabolises differently in our body. Whatever food we consume can have vastly different effects on our hunger, hormones and how many calories we burn through our exercises and workouts. A healthy diet plan, which comprises of all the essential nutrients necessary for the growth and maintenance of our body will be termed as a healthy diet. Necessary elements of a healthy dietplan are carbohydrates, proteins, fats, vitamins, minerals, roughage and water. How active you are depending on how much calories you eat, so that you will be able to balance the energy you have consumed with the energy you use. Here overeating will not be considered, because if you eat or drink too much then obviously you will put on weight and if you eat and drink too little then surely you will lose your weight which results in weakness and gives a skinny appearance to your body. Have a wide range of healthy foods which ensure that your body is getting the sufficient dose of all the nutrients and calories. 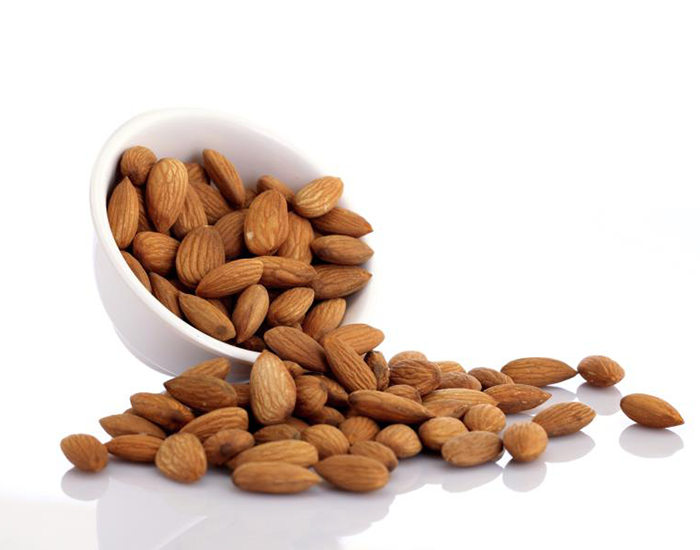 Almonds are packed with vitamins, minerals, protein, fibers and are associated with a number of different health benefits. Being a source of vitamin E, copper, magnesium, and high-quality protein - a handful of almonds contains one-eighth of our necessary daily protein intake. It lowers your cholesterol level. Apples have been the most nutritious symbol of health from decades. These are high in dietary fibres, meeting up to 20% of your daily requirement per piece. Apple has been proven to encourage regular bowel movements, eliminate excess fluid and waste and shift the scale in the right direction. They also boost metabolism, which helps burn fat faster. They balance the blood sugar level of your body. 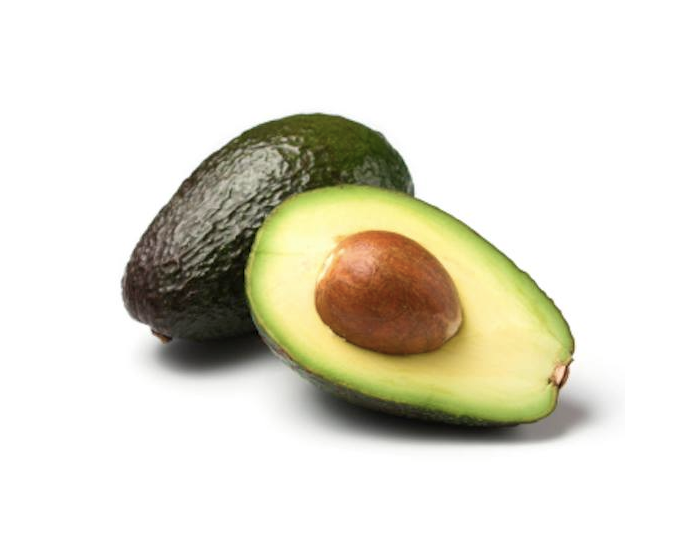 The incredible nutritional Avocadoes provide a good amount of potassium, nutrients, fats and dietary fibers. An average sized avocado has around 600-700 mg of potassium, 23 grams of fats and 4.6 grams of fibres.This green colored fruit is also a magic spell for your muscles. It helps in preventing bad breath. It aids in maintaining healthy skin. It protects the liver from various kinds of damages and alignments. It is a rich source of the vitamin. Help treat deficiency related to bleeding. Good for digestion and weight management. 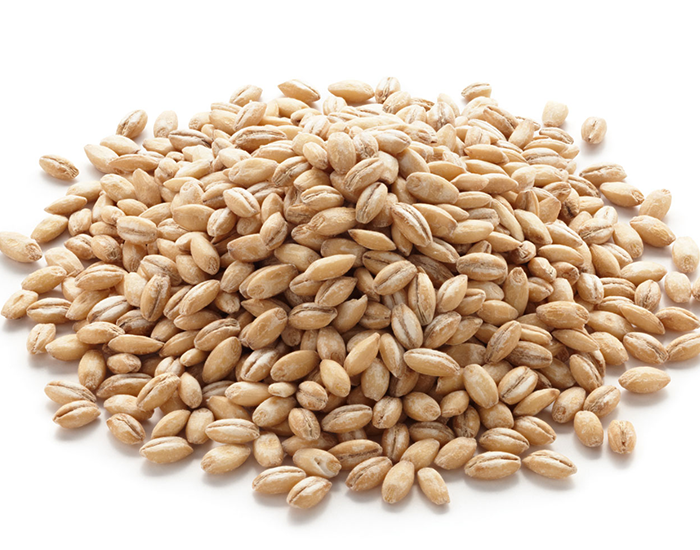 Barley is one of the best food for people who are suffering from hypertension, asthma, obesity, kidney problems, skin problems, and diabetes. Barley is a completely healthy diet tool, enriched with proteins, an essential nutrient required by our body to stay healthy. Barley controls blood sugar level. Lowers the level of glucose. 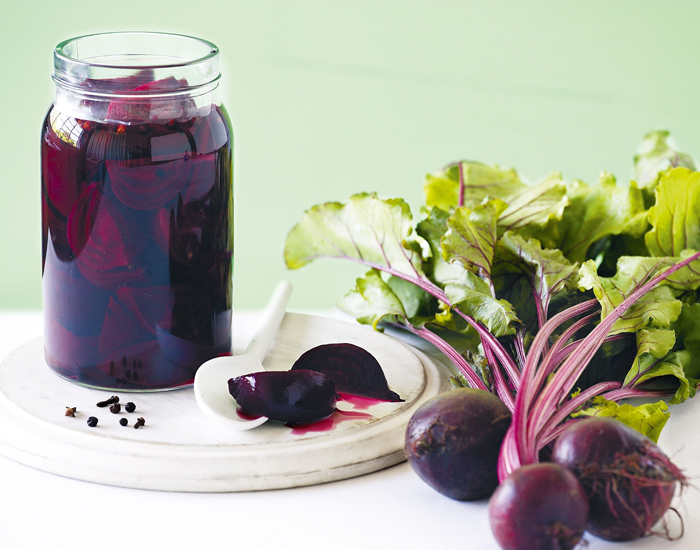 Beets is one of the most healthiest food, it is a good source of vitamin B & C. It is full of healthy contents like potassium, minerals & manganese which are all good for reducing the risk of many diseases. It helps in developing the stamina of your immunity system and maintains the blood pressure of your body. It also helps fight Inflammation and consists of anti-cancer properties. Broccoli is counted as the world’s healthiest food. It is one of the best food that helps you treat and prevent many diseases by adding them in your daily diet. 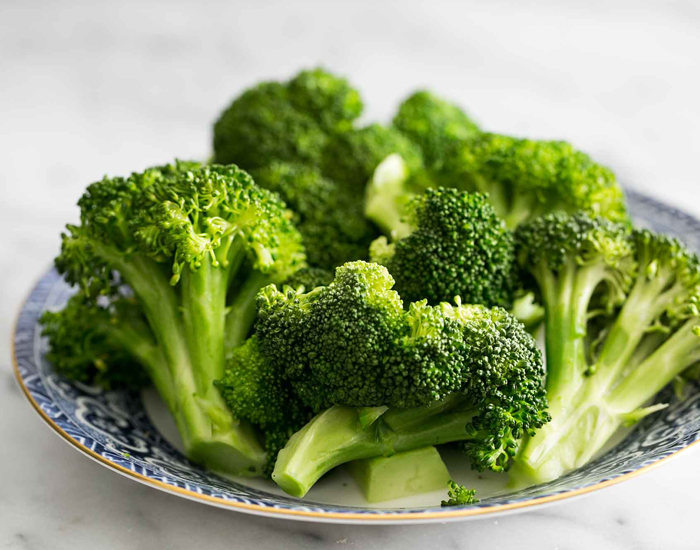 Broccoli is a great source of vitamin C. 100 grams of broccoli contains nearly 100% of the daily intake of your vitamin C requirements. That’s much more than what is found in an orange, which itself is considered to be a stellar source of vitamin C.
Vitamin A & C help cure cancer. Fights against the risks of birth defects. 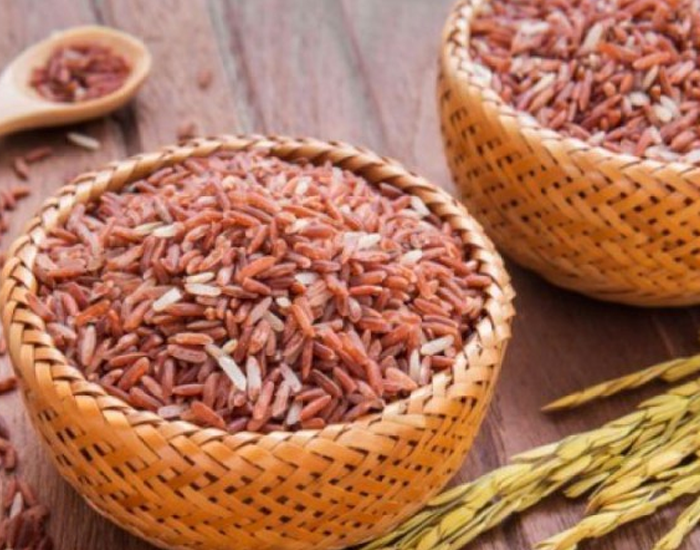 Brown rice has faded in and out for decades as a healthy food in the circle of nutrition.People, who like brown rice for its health benefits, say it is far more nutritious and higher in fiber than any other form of rice. Brown rice offers a combination of protein, carbohydrates, and minerals, and is easy to prepare. It is rich in Manganese, Fibre, Selenium and releases sugar slowly. Rich in naturally occurring oils. It is considered as a whole grain. Promotes slow release of sugar. Chickenisa potentially nutritious product. 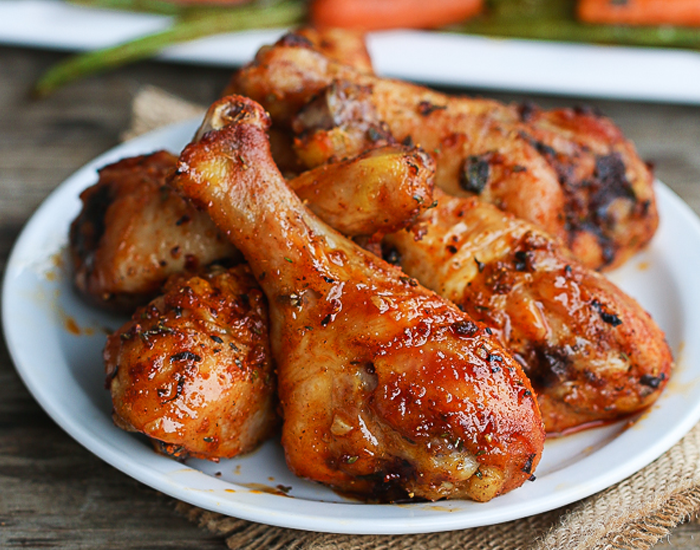 It is a good source of protein, and although it consists of adequate fat and is high in iron and zinc, Chicken is still rich with essential minerals. Chicken meat is delicious, and can be cooked quickly into a pleasant dish with the help of onions and herbs, or can simply be simmered in broth. They contain cholecystokinin which keeps your stomachjam-packed and more satisfied for a longer period. There are endless ways to follow and consume a healthy diet. Just discover the right type of nutritious food you want to consume and include it in your personal healthy diet plan. However, just forming a diet plan and following it occasionally won’t help, you will have to turn your diet plan into a healthy habit if you want to witness the desired results. In case you’re still confused with your diet plan and unsure of what to eat then you should consult a personal nutritionist, who will guide and provide you with a perfectly curated diet plan as per your health and body and will lead you towards your fitness objectives. FITPASS provides you with dedicated real-time assistance from qualified personal nutritionist and dieticians, who help you form a diet plan and assist you in keeping a track of it. So, get your healthy diet plan curated today. Consult your personal FITPASS nutritionist now.